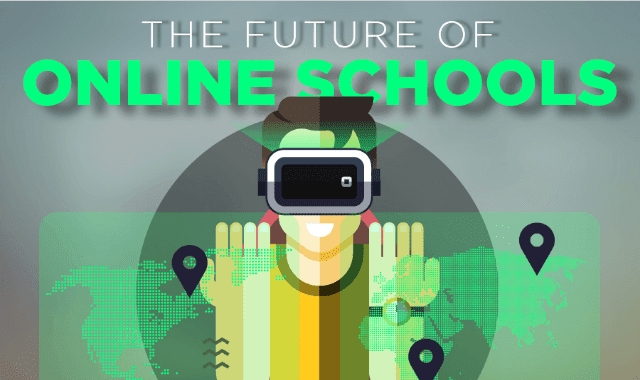 The Future of Online Schools #Infographic ~ Visualistan '+g+"
Online schooling is still pretty new, so that means it’s changing and evolving at a rapid pace. As new technology comes into the mix, how will online education evolve? Will it get better? Check out the infographic below for a fascinating look at what’s to come. It might just make you want to go back to school again!